Before traveling to Indonesia, much of what I knew about the country came from my friend’s visits to Bali. I decidedly skipped the tourist hotspot and instead chose to spend my time in the island of Java. 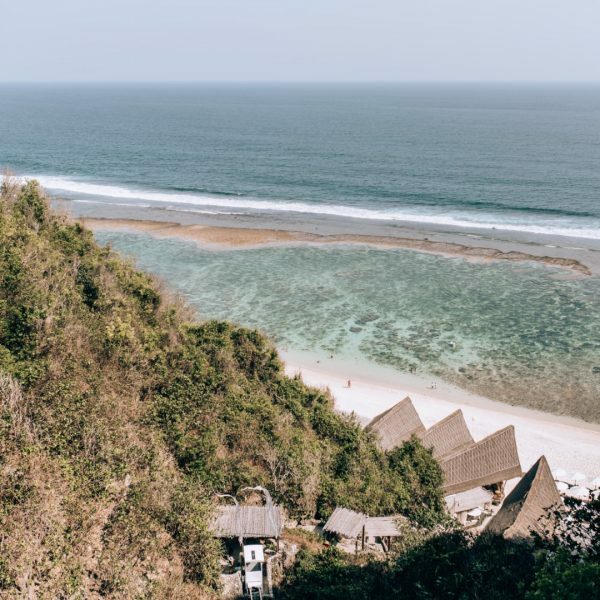 Even if you don’t go anywhere else on the island, Yogyakarta is absolutely the place to see. 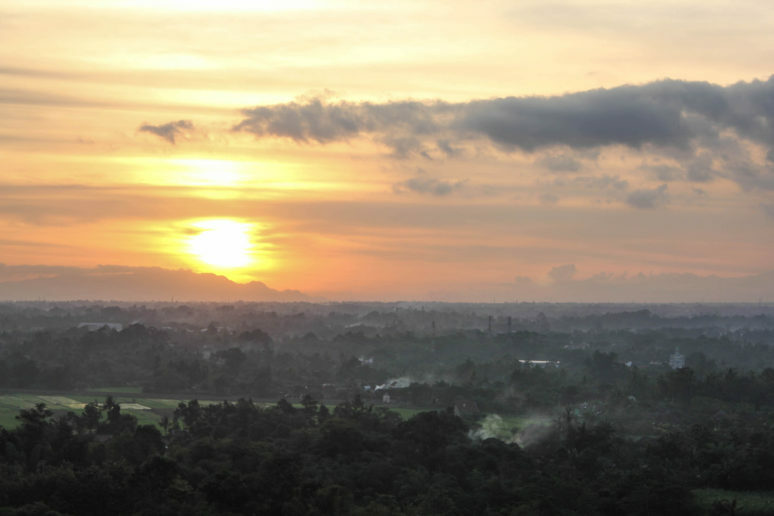 Jogja, as the locals call it, is the heart of the Yogyakarta Special Region. Here, the history and culture is prominent and abundant. I was amazed by how all the regional and religious differences were able to blend together, creating a harmonious setting. This mix of backgrounds certainly contributes to the environment, resulting in a rich culture. I found it refreshing that there weren’t endless throngs of foreign tourists at each attraction, as a big chunk of visitors were locals. If you love history and architecture, Yogyakarta is the place to go – there are plenty of gorgeous temples and notable monuments. Be prepared for a fair amount of walking and even more stairs, so you’ll surely get a good workout. 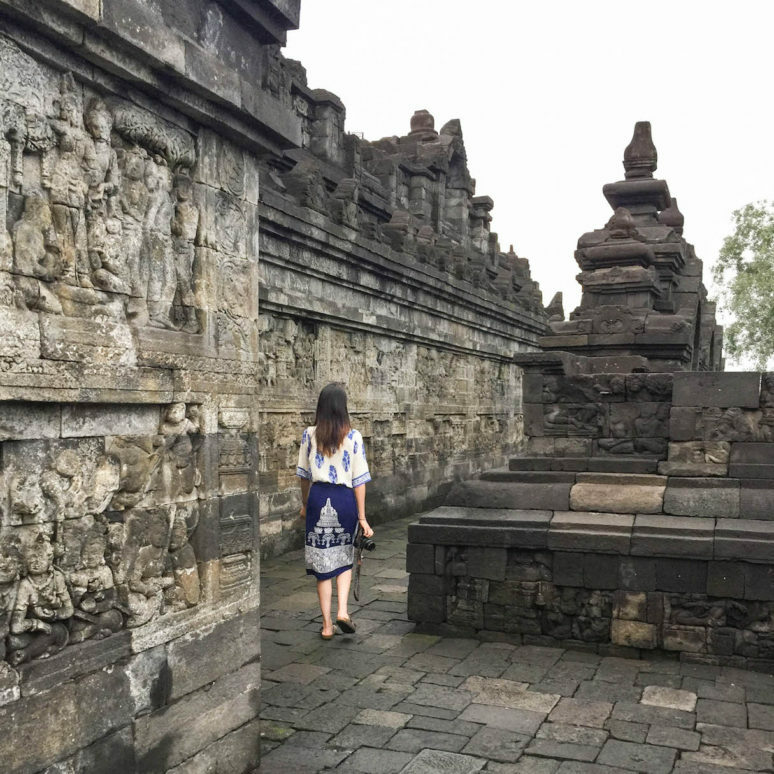 Here are 5 must-see places in Yogyakarta! 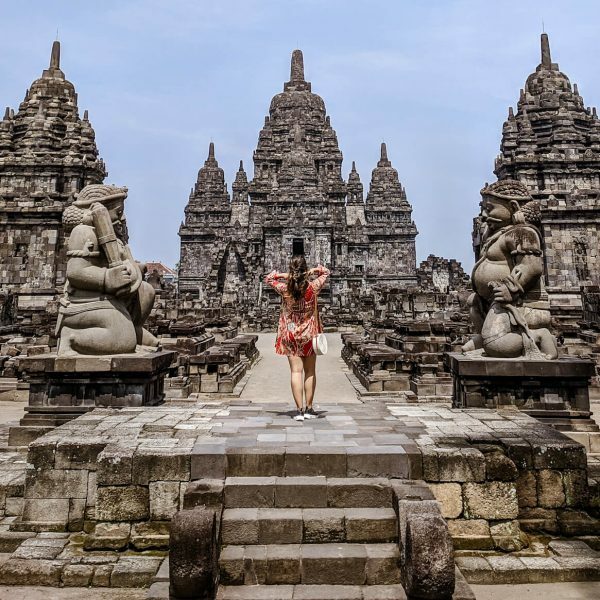 One of many UNESCO Heritage sites in Yogyakarta, the grandiose temple complex of Prambanan is the largest Hindu site in Indonesia. Consisting of many temples within the complex, it would take a few hours to really explore the site. Ideally, go during the morning or late afternoon hours as it is a lot of walking and the beating noon sun can get very hot. Crowds are plentiful, but with the grounds being spacious, you won’t be fighting for any personal space. 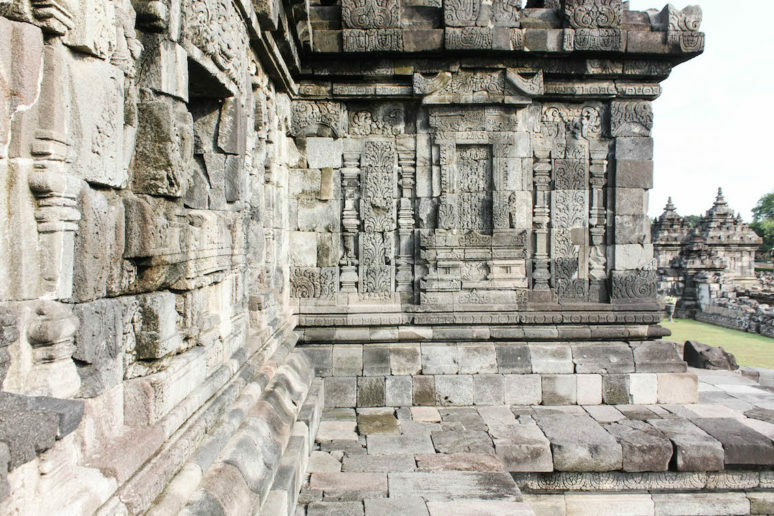 Close by Prambanan is Candi Plaosan (Candi, pronounced “chan-dee”, being “temple” in Indonesian), a Buddhist temple tucked away from the bustle of the city. Due to the recent earthquake, there are a few standing temples amongst piles of stone surrounding the complex. There weren’t very many people visiting when I was there, making it perfect for a leisurely stroll and lots of photo ops. 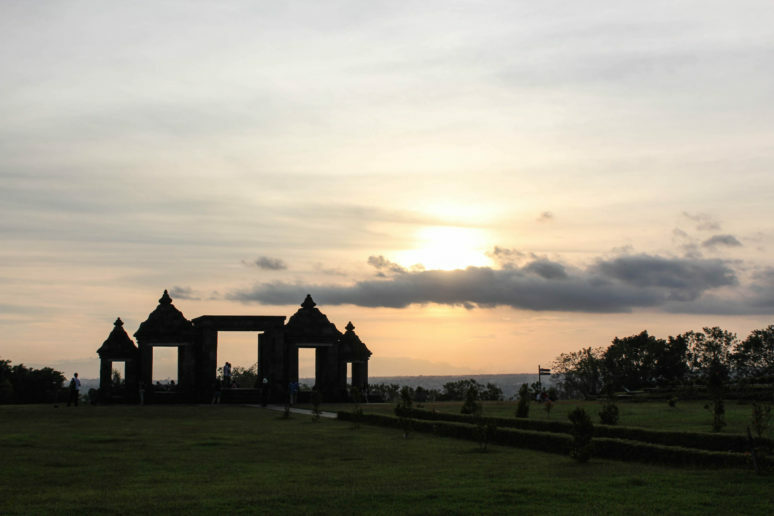 Ratu Boko is an expansive archaeological area, with remains of a palace complex. There were a lot of locals visiting when I was there – make sure to go just before sunset to catch a backdrop of amazing light against the silhouette of the gate. Though there aren’t any opulent reliefs here, you can see the foundations of an old palace, overlooking a great panorama of the city. 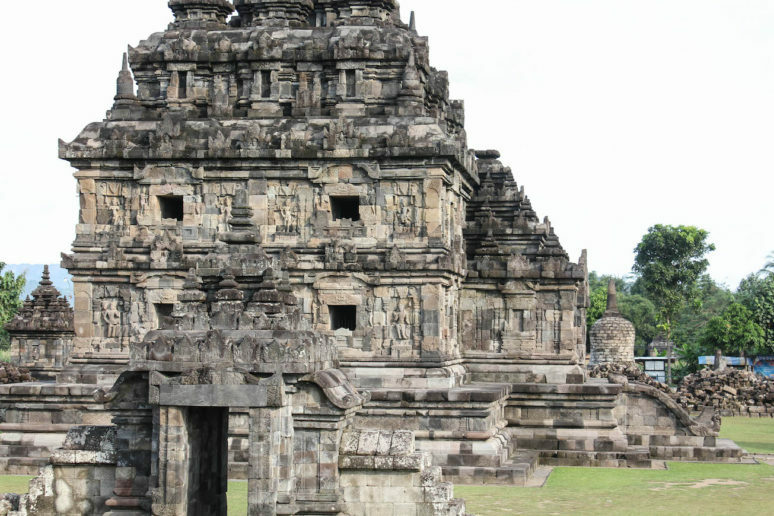 Taman Sari and Kraton of Yogyakarta are both the more “recent” constructions on this list. 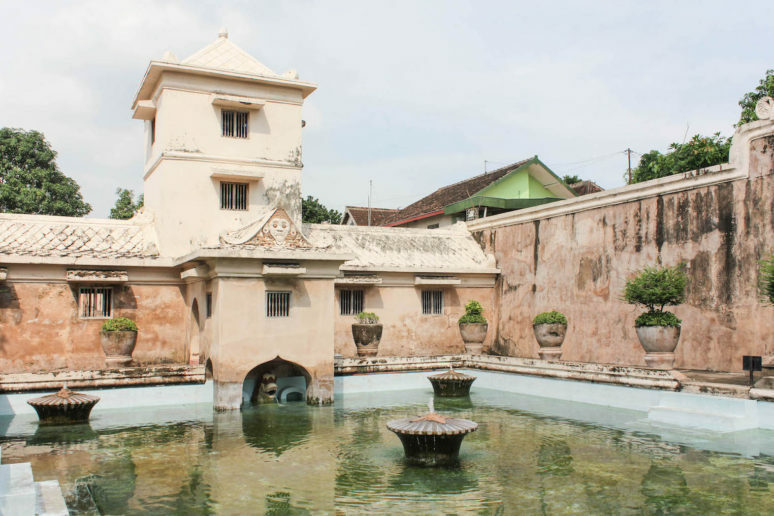 Taman Sari was a royal garden, known as “Water Castle” due to the lakes, pools and bathing complex in the garden. If you have time, take a stroll around the complex, where you can find a small community showcasing local artisans and their crafts. 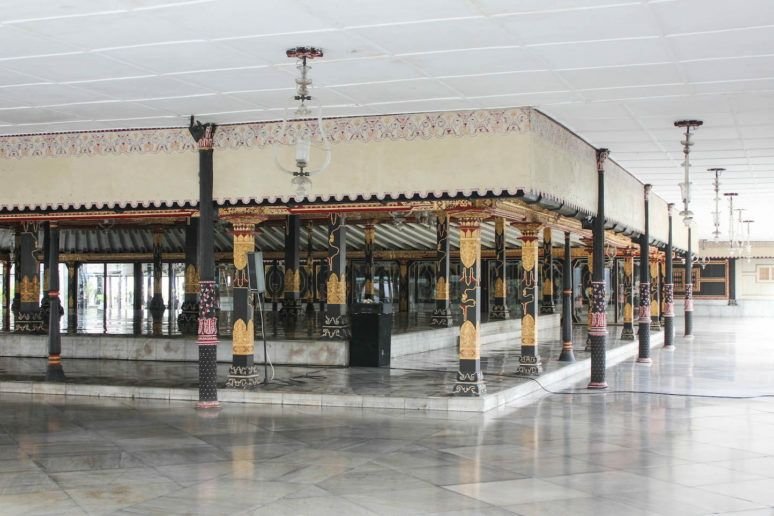 Kraton of Yogyakarta is the palace complex still currently in use by the Sultan of Yogyakarta. Here you can see modern Javanese architecture and if you are lucky, witness a political meeting going on! Locals and tourists are able to visit and witness the current traditions while being able to look into the past. 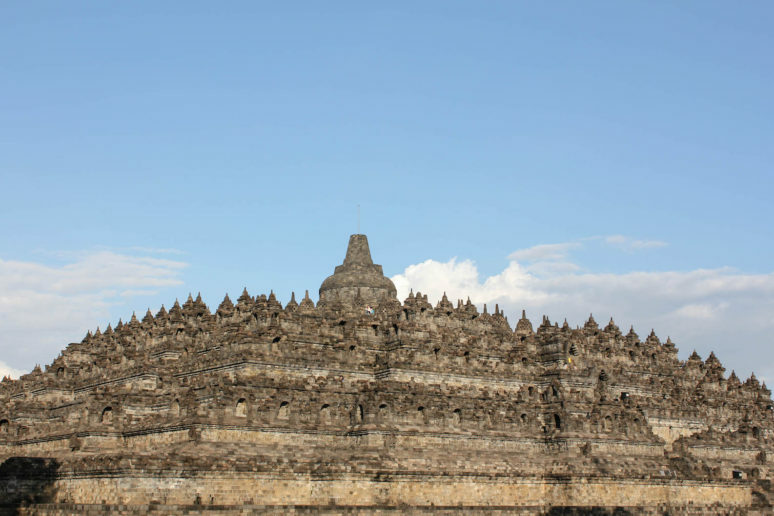 Saving the best for last, Borobudur is something you cannot miss during your visit. I stayed in Manohara, the only hotel in the grounds of the UNESCO Heritage Site, only a few minutes walk away from the temple. This way, I didn’t have to allocate time for travel (most other hotels are almost an hour away) and had the flexibility to visit the temple when I pleased. 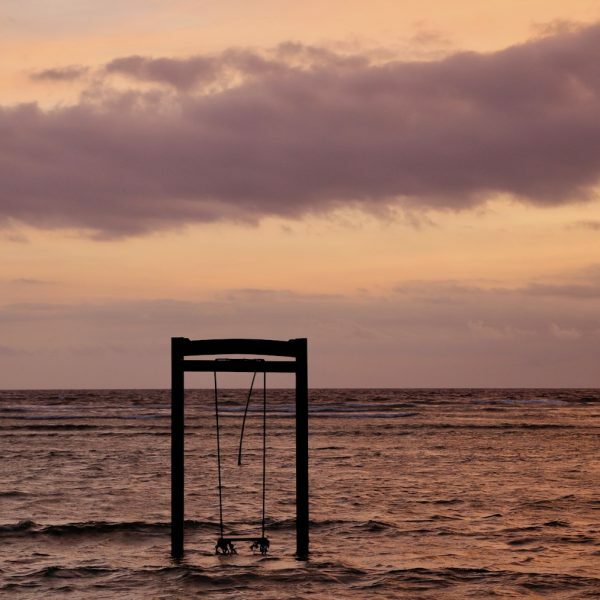 Many go to see the sunrise but it really depends on the weather. Since the fog was thick on the day I were set to visit, I skipped the sunrise (you also pay extra for a sunrise/sunset entry) and went early to beat the crowds. I was able to spend a quiet morning, in a light drizzle, exploring the temple with little to no one in sight. As the rain got heavier we left the temple and planned to return when the weather cleared later in the day. A lot of visitors also come to see the sunset, so when I returned late in the afternoon, I found a crowd of photographers gathered, waiting for the sun to set. I stayed until the last possible moment, when the guards began to usher folks out as groups with sunset tickets flowed in. Borobudur is such a mystical, spiritual place and the surrounding jungle makes you feel like you are isolated from the rest of the world. The narratives on the walls were so detailed, I can’t imagine how long it would take to do justice to each story. I recommend spending as much time as you can here, as there is nowhere else like it. Have you been to Yogyakarta? If you have any additional tips for our readers or questions please leave these in the comments below. Nice post! I really like your pictures! 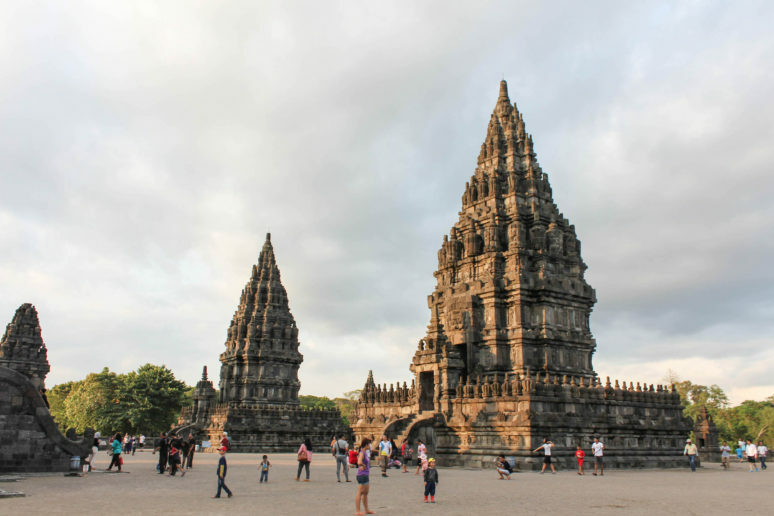 I have been in Prambanan temple many times, but I only realized on my last visit that there was Sewu temple on the same site of Prambanan temple, only further behind. People should see this temple too. I plan to visit the place again this year.